The Eliot Leadership Development Committee is looking to help people in the Eliot Community to develop and hone their leadership skills. We are interested in including new people as potential Camp Staff, Board Members, and Committee Members, as well as offering experienced folks the opportunity to serve again, possibly in a new role. We would love to hear from you! 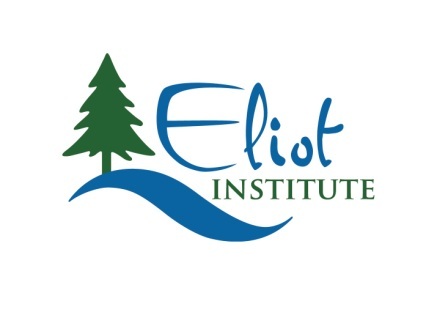 Thanks for taking the time to help us grow the leadership base of the Eliot Institute! Are you a new person who has not yet had the chance to be on staff? Have you previously served on Camp Staff, the Board, or a Board Committee? Would you like to serve again, perhaps branch out to try something new? Please indicate below what sparks your interest. * 1. To continue to strengthen our leadership team, the Leadership Development Committee for Eliot is interested in you! Would you like to take this survey and be considered for future staff roles, committee membership or board roles?